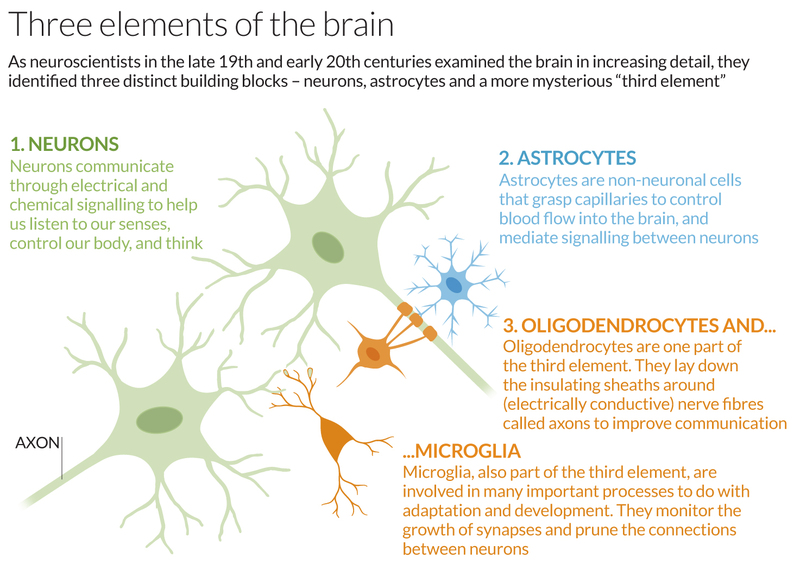 Microglia, key to understanding learning? Interestingly, there are hints that these microglia play an important role in memory and learning (as well as in diseases like Alzheimer’s and autism). This role is just beginning to emerge. For instance, besides pruning synapses, microglia cultivate their development, by secreting nutrients called growth factors that promote the sprouting of new neural connections. And once the synapse is formed, they may monitor and tweak the receptors that help pass messages between two neurons. Such changes, dubbed synaptic plasticity, fine-tune the communication across neural networks, and are thought to be a key mechanism for learning. Indeed, Tremblay has found signs of high microglial activity in the hippocampus – a brain region that is central to memory. It will be fascinating to see how neuroscience will affect our theories of learning and pedagogies. It makes me wonder whether neuroscience doesn’t deserve more attention in education courses, such as the MAODE?